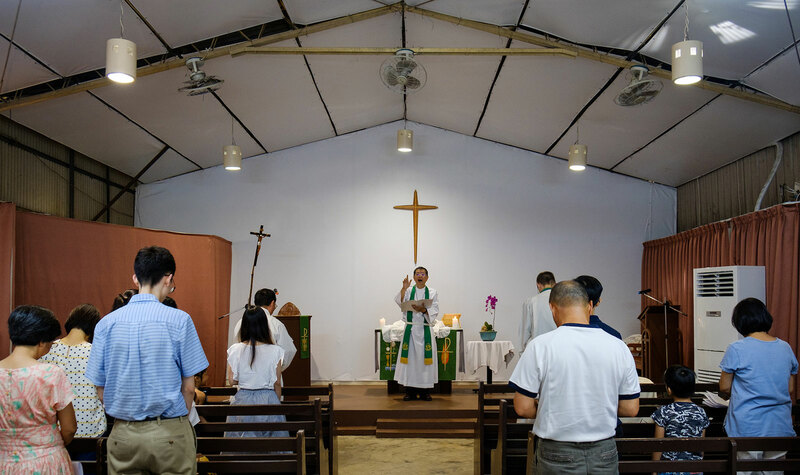 The Qianjia preaching station of the China Evangelical Lutheran Church, a partner church of The Lutheran Church—Missouri Synod (LCMS), sits in the middle of an aboriginal community in Hsinchu, Taiwan. In the shadow of glittering towers that house a quickly growing technology district, this aboriginal community appears earthy. Gardens weave between the homes, and livestock graze around the buildings. These people could afford to live elsewhere, but they prefer to live off the earth that has sustained them for many years. Vicar Changlong Chen often walks among the crumbling buildings and talks with the people. 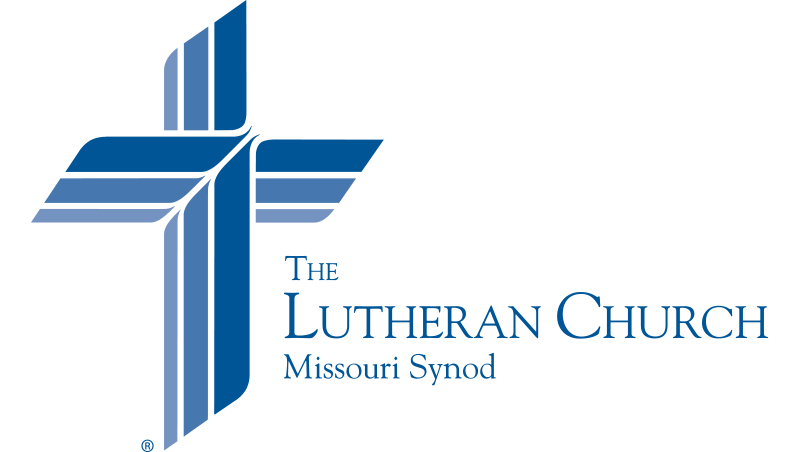 He prays with them; he teaches them Luther’s Small Catechism and God’s Word. This soft, gentle man stands in stark contrast to the man he used to be. Chen belongs to Taiwan’s Tayal aboriginal tribe, which has lived off the land for many years. As other groups of Asians moved to Taiwan, the tribal peoples were displaced further up into the mountains, where they now hunt and forage for food. Many traditional Tayal beliefs and religious practices are driven by folk religion and fear of evil spirits. Toward the close of the 19th century, Christian missionaries evangelized these tribal groups. While more than 70 percent of them claim to be Christian today, the message they heard lacked a clear proclamation of the Gospel. This Law-heavy preaching failed to resolve their superstitious fears. As he grew older, Chen wanted to learn how to find peace. So, he enrolled at a local seminary, China Lutheran Seminary. 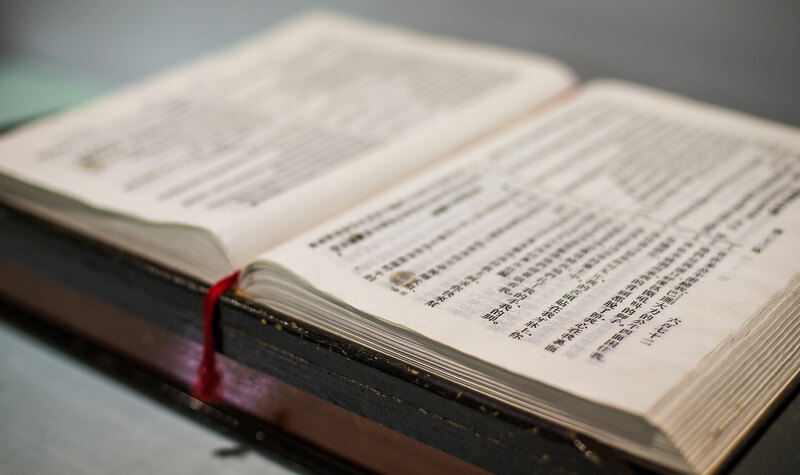 As part of his fieldwork, Chen spent several years learning about Luther’s Small Catechism from the Rev. Dr. Michael Paul, LCMS missionary to Taiwan. 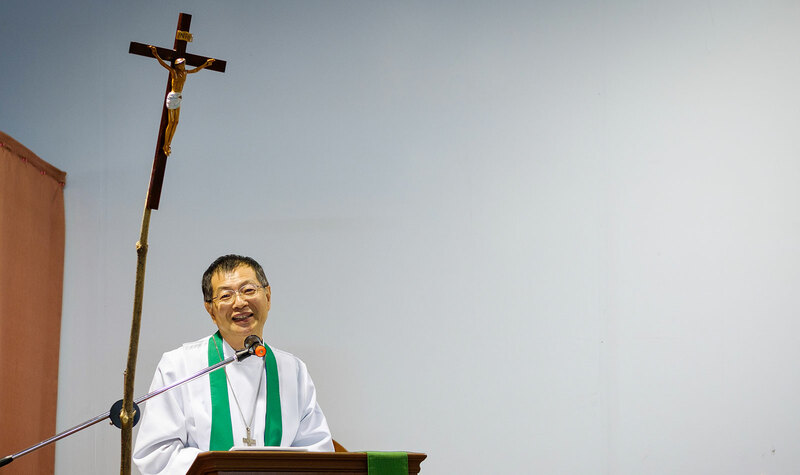 “The Small Catechism changed my life,” Chen says. He learned that he was a sinner. But he also learned about the peace that comes from the forgiveness of sins in Word and Sacrament. Chen wants to take this same life-changing message of hope in the Gospel back to his people. He does this as he prays and teaches in the aboriginal community near the Qianjia preaching station. But he also visits his tribal area and hopes one day to return and start a Lutheran congregation there.